Take your remarketing to the next level. Vehicle inspections at the auction, in the field, at the dealership. Inspection SolutionsGet started quickly. We provide all the software and tools you need. 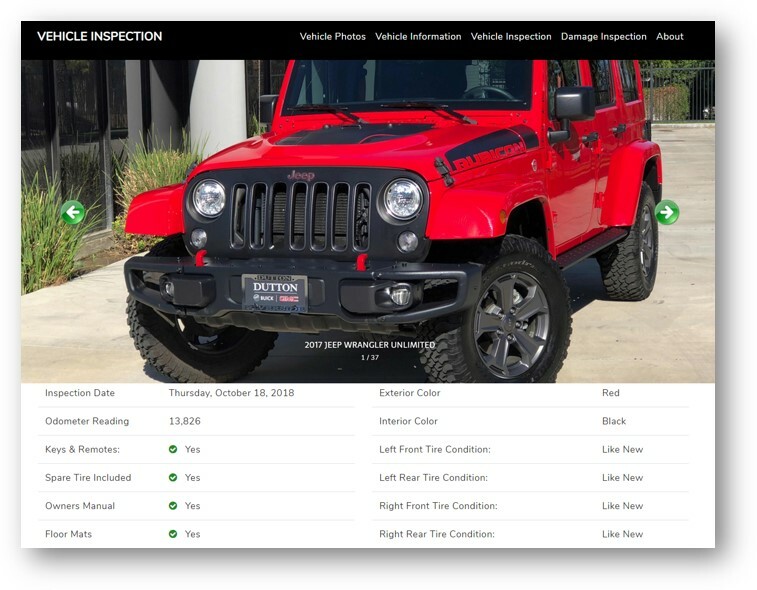 Our dealer inspection app is used to create buyer friendly inspections that appear on the dealers website. 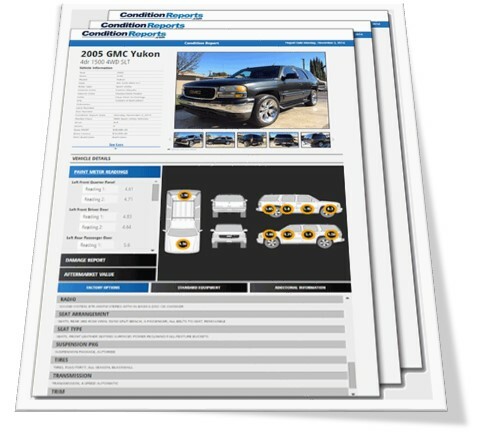 Seamless integration with CDK, Dealer.com, fusionZone, DealerInspire, vAuto, HomeNet, and more. Use our phone Mobile App to publish your standard website photos and a vehicle inspections badge onto your website in single quick process. Our in-depth wholesale condition reports are geared towards wholesale buyers and remarketing professionals. AutoGrade compliant inspections with high definition photos, paint meter readings, damage, aftermarket, tires and more. Use our tablet Mobile App to capture and publish commercial vehicle inspections in the field. Our professional inspection team performs approximately 25,000 inspections per month. These well trainined boots-on-the-ground inspectors are available on-site at auctions, franchise dealers and off-site vehicle storage facilities throughout Southern California. Our certified inspection training team can provide training to your employees. Dozens of high-definition photos, detailed OEM build data, and clear damage information. Software, data and images are provided over-the-air at blazing fast speeds from secure reliable cloud hosted servers. Innovative vehicle inspection solutions for the automotive remarketing industry.